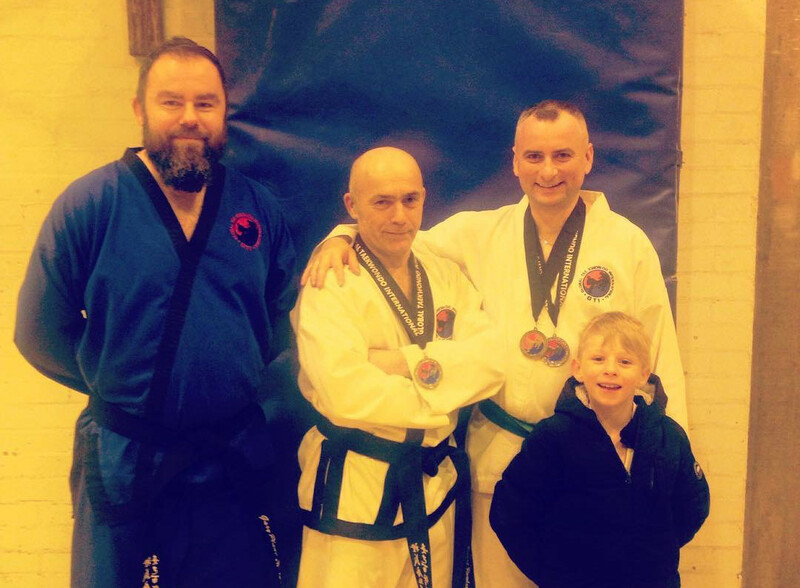 Congratulations are in order for a number of students at Bridgnorth Tae Kwon-Do. Following the Global Taekwondo International English Open at the end of January, Marcin Makarewicz is the proud wearer of both a bronze and silver medal, for men’s green belt sparring and patterns respectively. Fellow competitor and squad coach David Rowley won silver for men’s veterans sparring after tying with a senior grade during the fight. Marcin’s son Albert showed great spirit as did youngster Jack Light, who competed for the first time following an injury. All of the students train under the instruction of Gary Plant, at Oldbury Wells School in Bridgnorth. Meanwhile Chris Murr, one of the club’s most senior students, has almost concluded his referee training preparation for his next grading. “Our students love competing and pushing their boundaries,” said Plant.